We’ve been through some changes over the years, but one thing has never changed–our employees are the backbone of All State Manufacturing. We’d like to introduce you to some of the folks who have been building quality products here for decades. Marion has been working at All State since 1982. 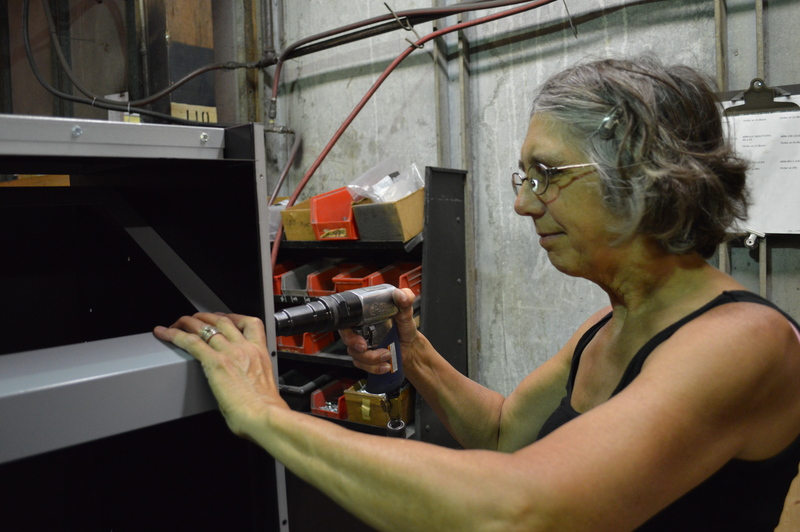 “I started out in the wash area, washing parts,” she says From there, Marion mastered many jobs in the plant, which at that time was in the business of remanufacturing vending machines. Over the years, she’s done everything from fabricating to quality control. And as the company’s product line has evolved, she’s been there every step of the way. But All State isn’t just the place where Marion works–it’s also where she met her husband, Dave in 1988. Dave’s been with All State for 26 years. 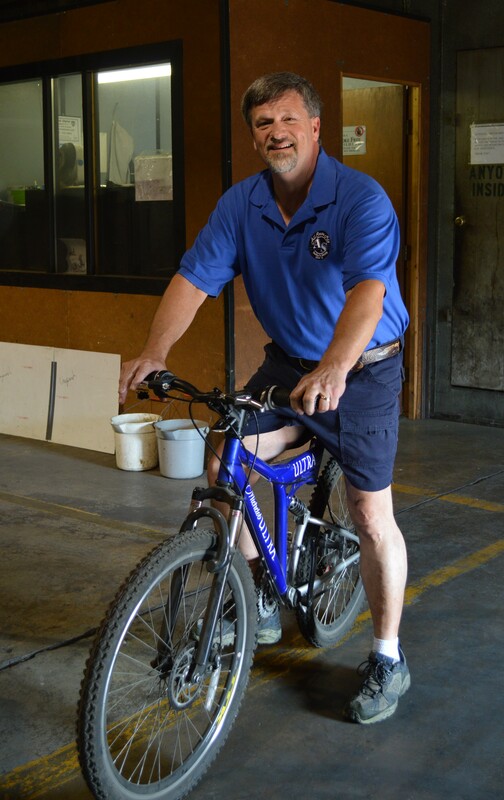 “I started out in sub-assembly back when we had the cold drink and snack machines,” he recalls. These days, along with assembly, Dave is also the company’s painter. 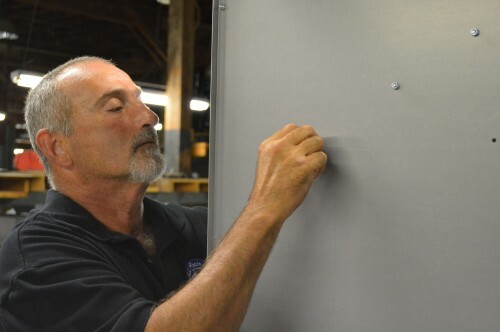 From standard black to custom orders, he makes sure each All State cabinet has an attractive finish. Dave enjoys assisting with new product development, merging fabricating know-how with his creative juices to come up with new ideas to meet the needs of All State’s customers. “I like to experiment , you know, put a little more idea into things,” he says. Married to Marion since 1996, Dave says, “We’re like a hand in a glove.” The pair enjoy spending their free time with their kids and 10 grandkids. Nobody knows the workings of All State better than Chris. He’s been with the company from the very beginning–40 years ago. You might find Chris managing the production schedule, setting up a press brake, or loading a semi trailer, but what you’ll never see Chris doing is sitting still. In fact, he often uses a bicycle to efficiently get from one area of the plant to another. He’s a man on a mission–to provide our customers with the most durable, high-quality vending companion products on the market. Chris’s 40 years of experience give him insight when it comes to the needs of our customers.